This is a trip to Black Ians with a focus on crack climbing. Learning to crack climb can open up a whole new world of inspiring climbing lines that will take you up some of the best rock in the world. Not only that, a nice hand jam on a climb can give you a well-earned rest whilst others flounder and get pumped. All trips will focus on climbing crack lines, however advanced climbers are welcome to join any trip and climb what they please. All levels of crack climbing experience welcome from novice to the well-versed. 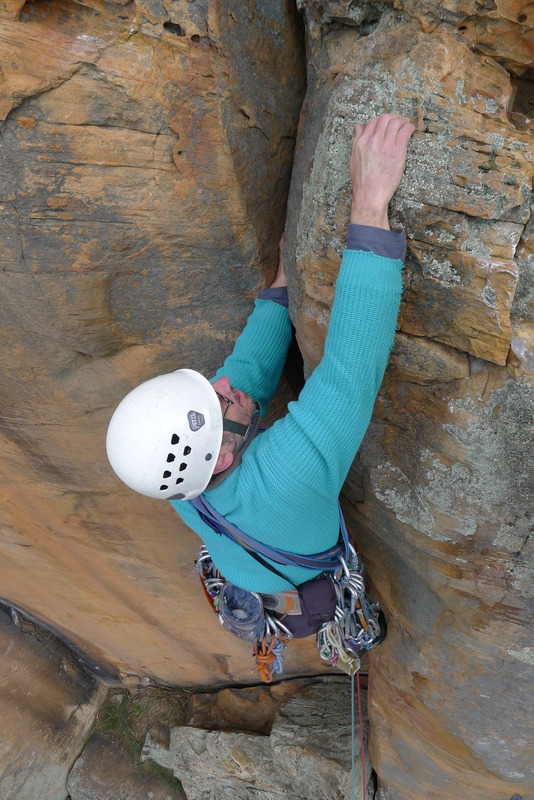 It is recommended that crack climbing novices are able to climb grade 17 outdoors or greater although you may not necessarily lead at this grade.